Heritage Minister Heather Humphreys has been called on to ensure the current review of hedge cutting dates delivers a shorter closed season, by IFA Environment and Rural Affairs Chairman, Harold Kingston. Mr. Kingston said IFA welcomes the initiative taken by Minister Humphreys to review the hedge cutting dates. 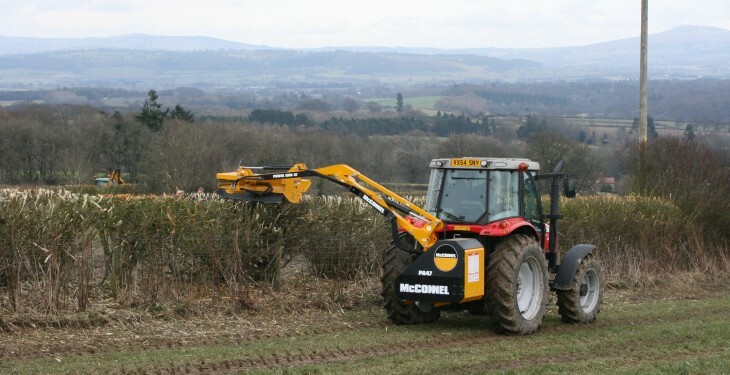 However, he said it is over four months since submissions were made by all stakeholders and the Minister must now make decisions so farmers can plan their work schedule for this coming hedge cutting season. 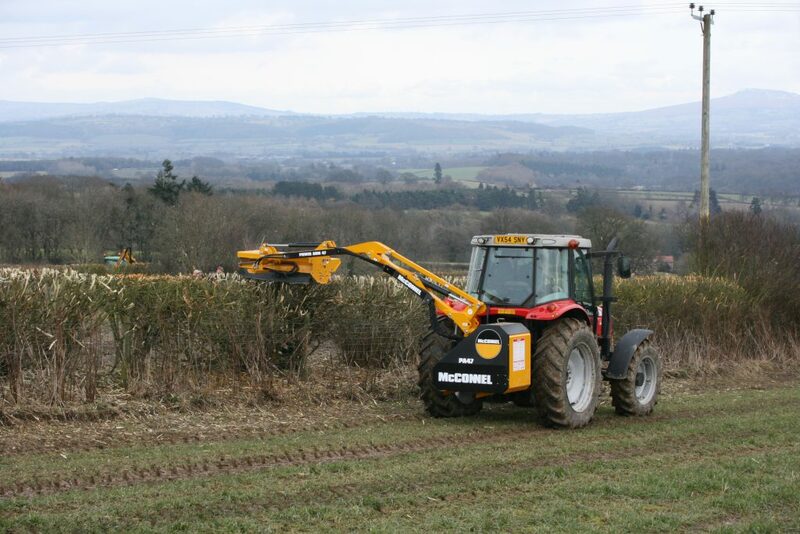 “There is a real basis for a shorter closed period, as the nesting season now occurs earlier, which should lead to hedge cutting being permitted from August 1 onwards. Planning is essential during August as it is a busy month for farmers, with harvesting and other activities, he said. “It is also a peak time for tourism. The earlier opening date would allow farmers more time to ensure roads are cleared of overhanging growth, making them safer for both locals and visitors,” Kingston said. A decision on whether or not to extend the hedge cutting season will not be made in time to effect this year’s season, the Minister for Arts, Heritage and the Gaeltacht, Heather Humphreys has said recently. The Minister said she has established a Working Group within the Department to consider all submissions received. “I have asked the Working Group to report back to me with a range of proposals promptly,” she said. Minister Humphreys said it will not be feasible to introduce any potential changes to section 40 of the Wildlife Acts prior to this year’s closed period which commenced on March 1.